PROMO! PROMO!! PROMO!!! Get Weekly Discounts of up to 60% on our products! Don't miss this... START NOW!! 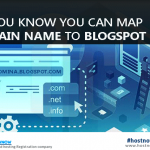 Home / Information Technology/DO YOU KNOW YOU CAN MAP YOUR DOMAIN NAME TO YOUR BLOG? 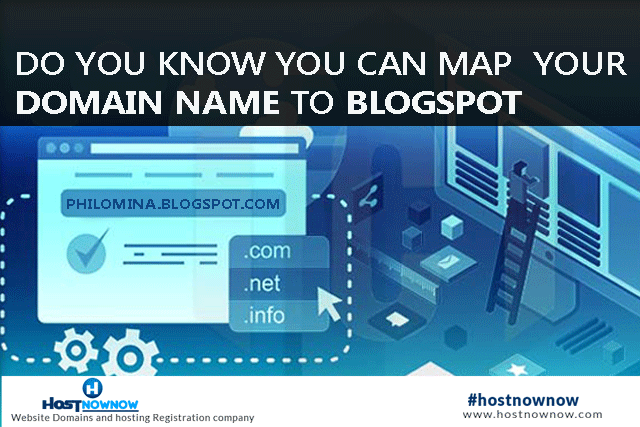 DO YOU KNOW YOU CAN MAP YOUR DOMAIN NAME TO YOUR BLOG? 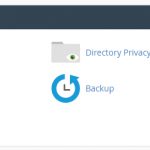 Login to Blogger and update the information on your setting. Find the area for publishing and click the link to add a custom domain. Finally, in the text box provided click save. Guess it was simple and detailed? 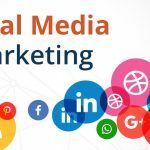 so, we call it a wrap for today and don’t forget to drop your comments, opinions, contributions concerning this post and other previous posts via the comments sections and I will waiting (smiles) until then bye for now.